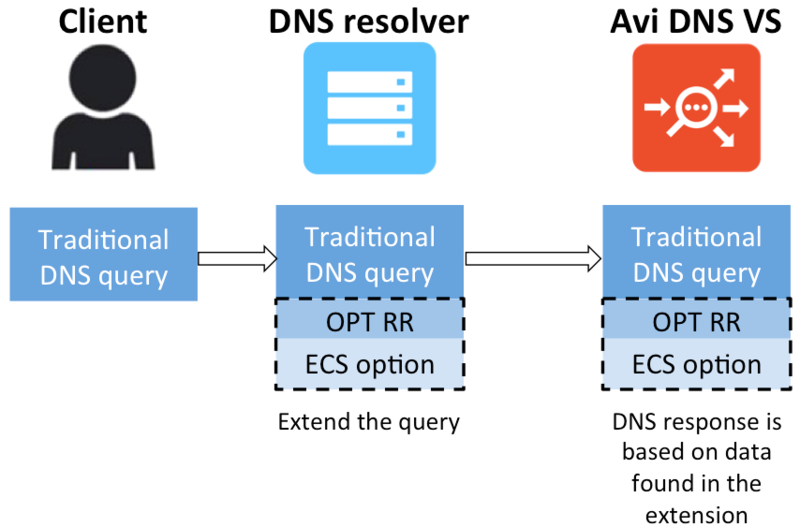 As of release 17.1.3, Avi Vantage supports insertion of the ECS option in a DNS query if the query has no ECS option. As of 17.1.4, it supports updating of the ECS option if the DNS query already has an ECS option. 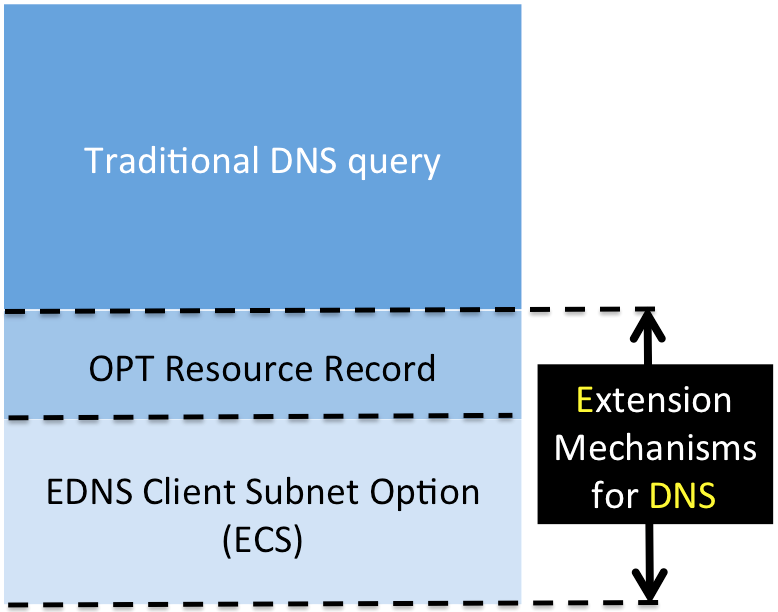 If the incoming subnet prefix length is less than the value of the Avi DNS’s edns_client_subnet_prefix_len parameter, the ECS option will be untouched as it passes through.